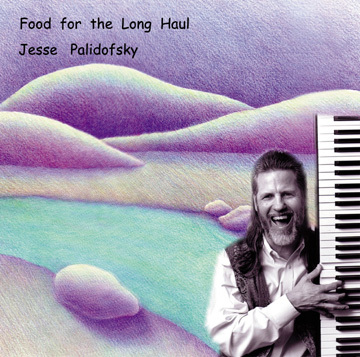 Jesse Palidofsky has performed his original songs at the National Theatre, at the Washington Folk Festival and on the sloop Clearwater with Pete Seeger, and he has played blues piano at the Smithsonian National Folklife Festival and the Kennedy Center. 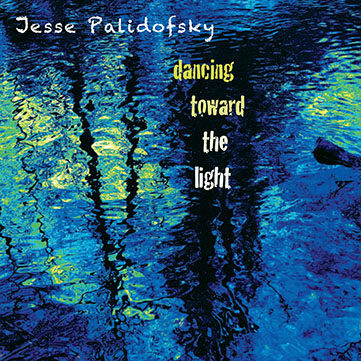 His “I Am An Immigrant” was the #1 song on the international Folk Radio DJ charts in November, and Jesse was the #4 overall artist on the Folk Radio charts in December–and “Dancing Toward the Light” was the #5 CD ! 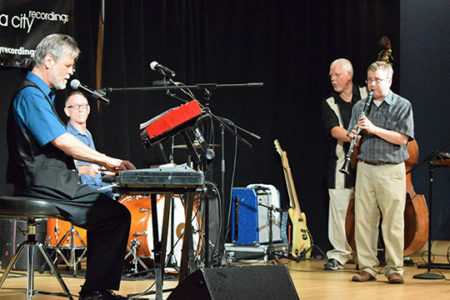 Jesse has also won numerous awards in the Mid-Atlantic Songwriting Contest. 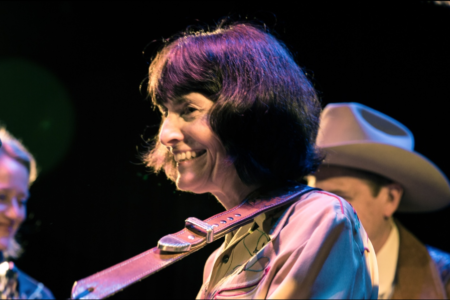 Jesse has shared stages with folk luminaries including Pete Seeger, Bob Franke, Anne Hills, Brother Sun, the Ronstadt Family Band, SONIA, Kim and Reggie Harris, Ken Whiteley & the Beulah Band, Erica Wheeler and Magpie. Jesse founded Compared To What! 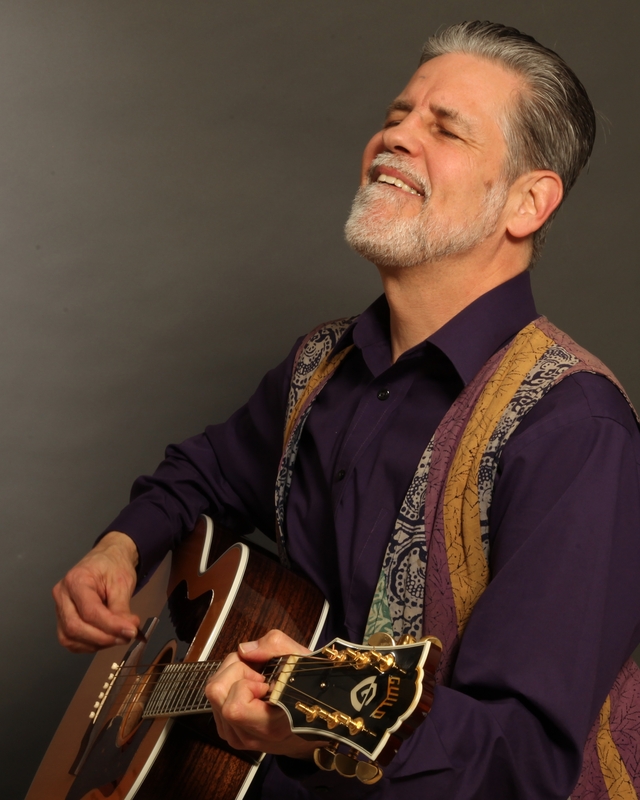 coffeehouse in his native Detroit, which featured legendary blueswoman Sippie Wallace and songwriters Michael Smith (“The Dutchman”) and Claudia Schmidt, as well as Motown session musicians and bluegrass bands. 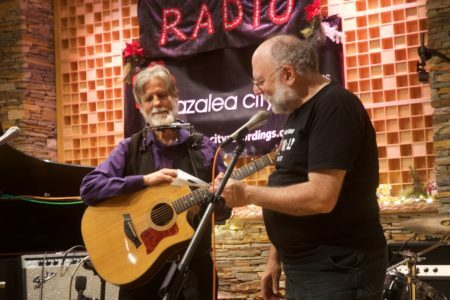 He is currently Artistic Director for the highly successful Carroll Cafe folk/roots series in Washington, D.C.
Find Jesse on his website and on Facebook! 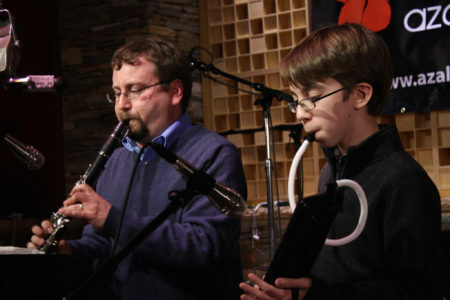 Download a high-resolution image of Jesse here.